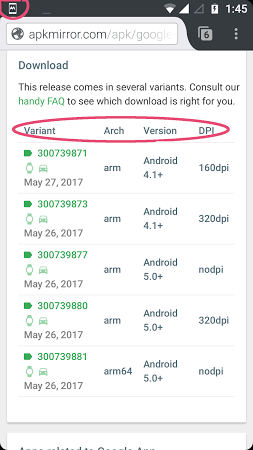 Links to APK files from the apkmirror.com website. 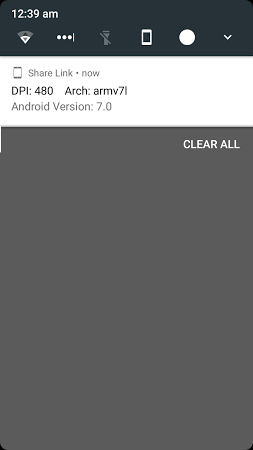 This app adds an "Open with ApkMirror" entry to the share menu list. 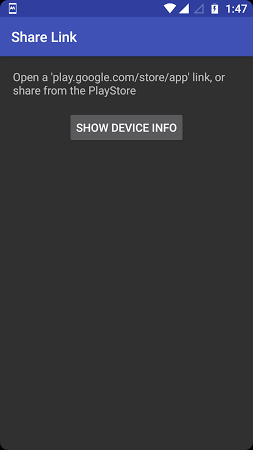 It also automatically provides with info about your device (DPI, architecture, OS) so you can get the correct variant of the APK that you need. Find and install apps from APK files from your SDCARD. Hack into APK files and edit their contents. It's an app that signs and checks the signatures of APK, JAR, and ZIP files. Moves app data to SD card, links apps and files, uninstalls apps, etc. Share and transfer files among various device types and systems.